MyRental is one of CoreLogic’s rental property solutions that provides comprehensive tenant screening reports for landlords, property managers, and real estate agents. Its products include individual reports and bundled packages to help users identify their top applicants. 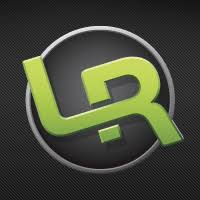 In this article, we cover its pricing information. 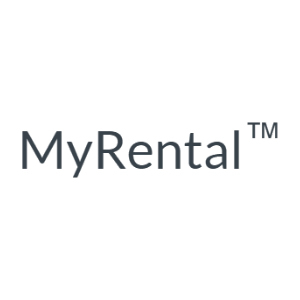 Ready to get started with MyRental? Visit its website. As of the date this article was written (01/16/19), there are no MyRental reviews online. If you are a past or current MyRental customer, leave a review to help other business owners who are deciding whether or not to use the service. MyRental offers three packages: Basic ($19.99), Premium ($29.99), and Premium Plus ($34.99). The main differences between the packages are the number of reports and premium inclusions, such as landlord acceptance rate, tenant score comparison by location, and more. They also provide individual report options with fees ranging from $7.99 to $19.99. The individual report options that interested users may purchase are as follows: credit report ($14.99), eviction history ($7.99), multi-state criminal ($19.99), statewide criminal ($9.99), and county criminal ($14.99). Ready to get started with MyRental? Visit its website. 6 Best Tenant Screening Services 2018 — Tenant screening services are used by landlords, property managers, and realtors to assess whether or not someone is qualified to rent an apartment. In this article, we discussed the most popular options for tenant screening service providers. Which payment options does MyRental accept? MyRental accepts American Express, Visa, Discover, and Mastercard payments. Does MyRental allow prospective tenants to pay for screening fees for their landlords? 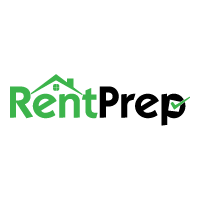 Yes, MyRental allows prospective tenants to pay for screening fees for their landlords. However, these should be Premium and Premium Plus packages paid via debit or credit card. Not sure if MyRental is the right fit for you? 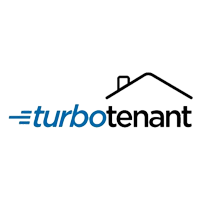 Read our reviews of all top property management software providers or check out one of these three MyRental competitors. Disclaimer: The following information was provided by MyRental and does not necessarily reflect the views of FitSmallBusiness.com. MyRental™ from CoreLogic® Rental Property Solutions offers tenant screening solutions to landlords, real estate agents, and property managers so that they can identify top quality applicants. With MyRental, you can reduce the chance of leasing to risky applicants, purchase single reports or conveniently bundled packages. There is no sign-up fee or minimum order. MyRental recently made a couple of exciting updates to our platform. Our mobile-friendly online application is FREE and helps your prospective tenants quickly and easily submit an application on any device, allowing you to fill vacancies more efficiently. The application includes number of applicants, income and employment history, address history and MORE! Applicants can now take photos of the documents requested to include along with the rental application. What makes MyRental stand out from the competition? Reports from MyRental include a proprietary CoreLogic SafeRent® Score which is a healthy indicator of lease performance for future residents. Each applicant is thoroughly analyzed and evaluated, then assigned an easy to understand three-digit score from 200–800. The higher the score, the less likely the applicant is to default on a lease.